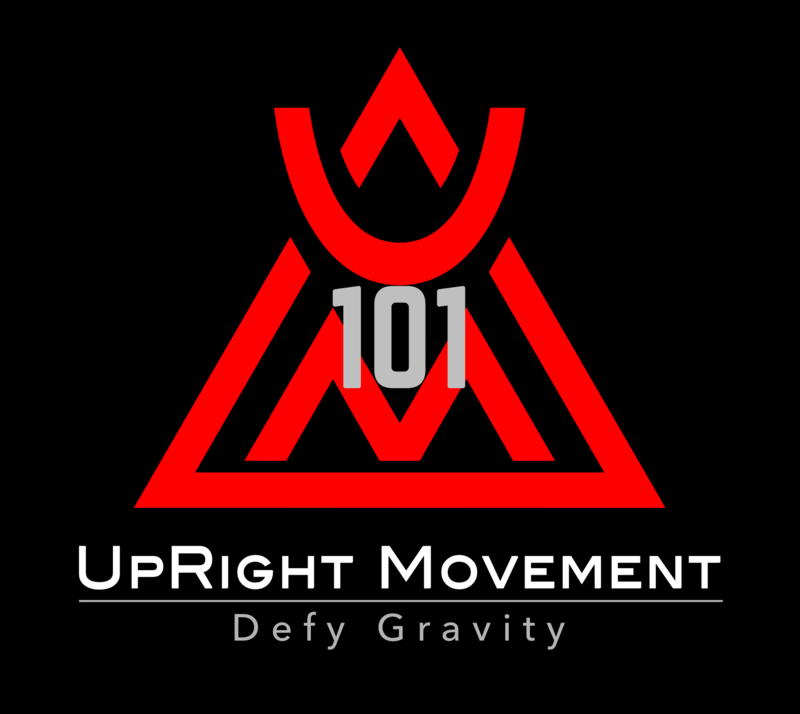 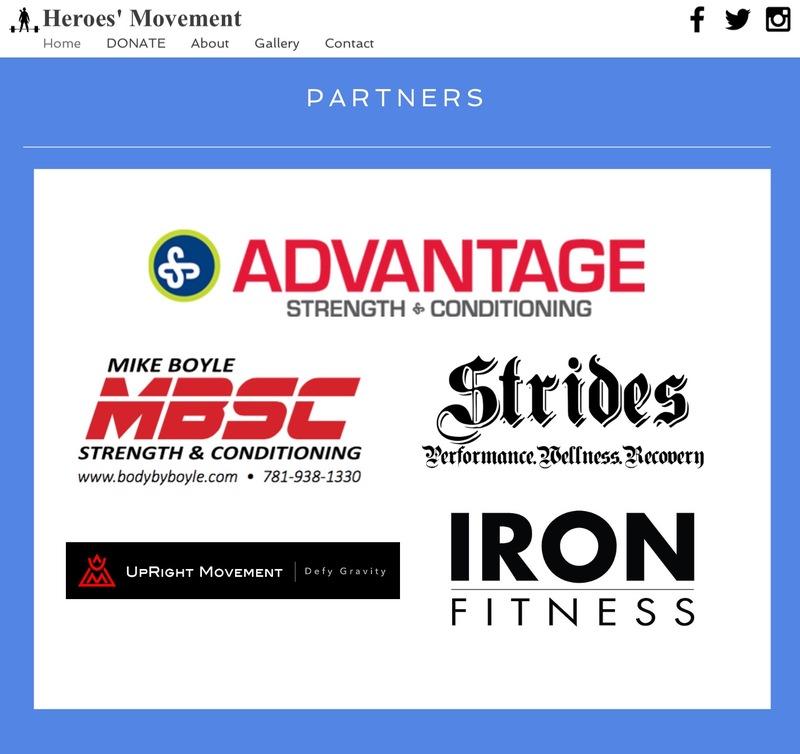 UpRight Movement is Veteran founded, and is partnered with Heroes’ Movement a non-profit organization dedicated to providing scholarships for strength training and conditioning to ANY veteran of the United States Armed Forces. 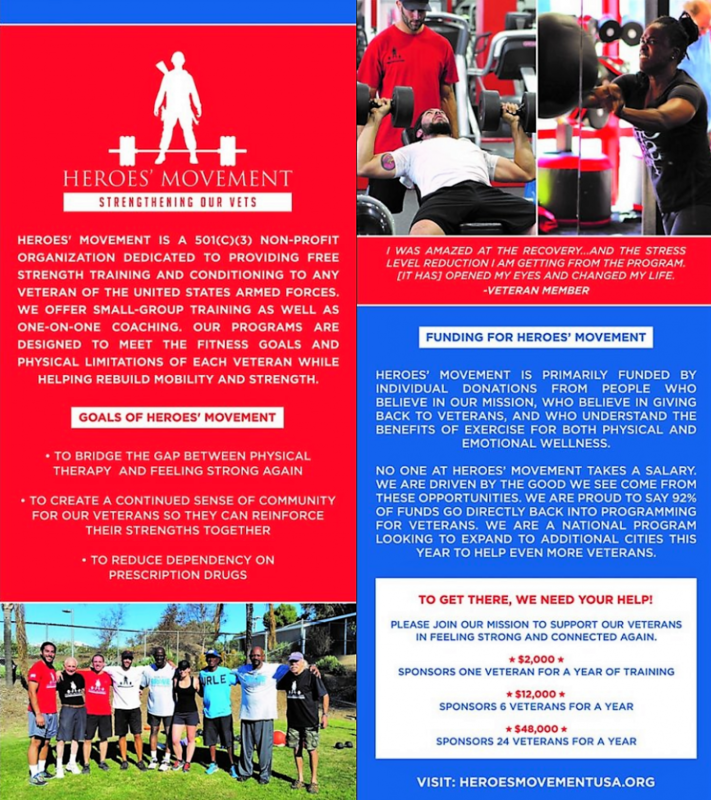 Currently UpRight Movement is capable of offering team training to meet the fitness goals and physical limitations of each veteran while helping to rebuild mobility, strength, and freedom. 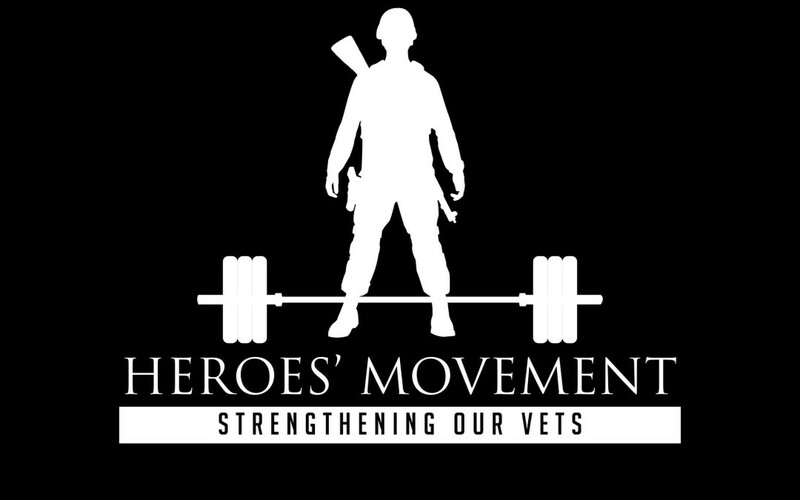 Each Veteran is given an Intake / Functional Movement Screen in the beginning to ensure safety and success during their participation. 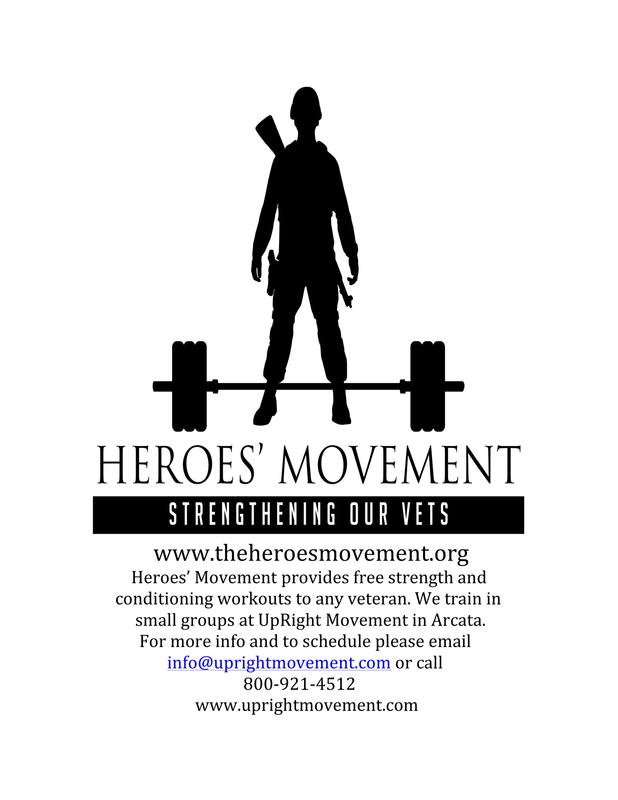 Capacity is limited, so please reserve your space today!